The Eared Grebe is the most abundant grebe in the world. The breed in the shallow wetlands in western North America. In the fall, the greatest number of Eared Grebes are found at Mono Lake and the Great Salt Lake. During this time, it will double its weight in preparation for a nonstop flight to its wintering grounds in the southwestern United States and Mexico. 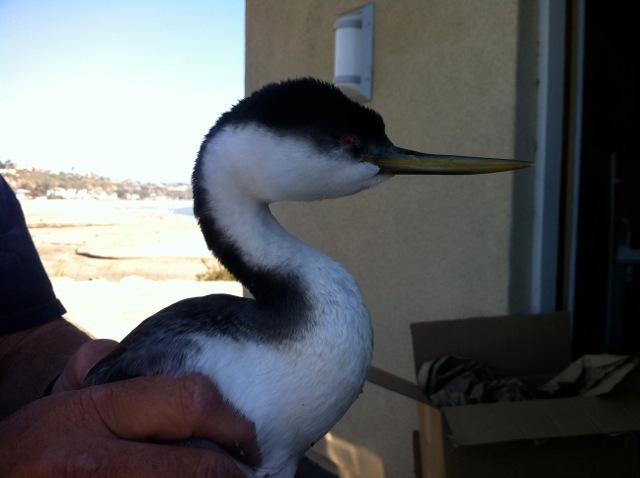 Doheny is the terminating location for some of these migrating birds. Photo courtesy of the Jim Serpa Photography Collection.